I’m “in like” with the players within this publication due to my personal opinion as opposed to current Average Draft Position (ADP) compared to how I value each player entering the 2018 Fantasy Football season. Some of my “like” is based solely on talent; while part of it is based on opportunity and gut feeling. It’s often frowned upon playing fantasy football with your heart as opposed to your mind, but, we are human. Here goes! Last year’s fantasy football QB1 is somehow not getting the respect he deserves. As a Russell Wilson owner last season, he single-handedly saved my fantasy football team week after week, time after time. Heading into the late games on Sunday all you need is a “Russell Save Me” and he did just that. His detractors will point to his offensive line but my rebuttal is that his offensive line was worst last season. Then they’ll point to his weapons after losing Paul Richardson and Jimmy Graham but Wilson elevated their games and got them paid in Free Agency. And their last point will be that in drafting Rashaad Penny in the first round the Seattle Seahawks will commit to running the ball more. I agree with that last point. 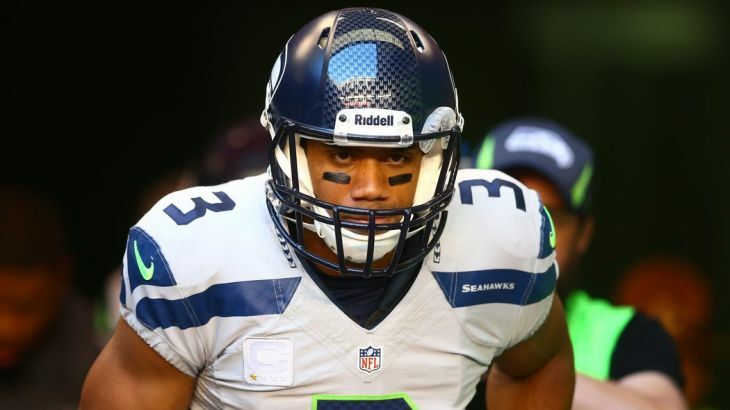 I expect them to try and get more balanced but as the great philosopher Mike Tyson once said, “Everyone has a plan until they get punched in the mouth.” The Seahawks defense is not the same with the losses of Richard Sherman, Kam Chancellor, Michael Bennett and Cliff Avril. Therefore, there will be a lot of Russell Wilson trying to save the Seahawks down the stretch. A healthy Wilson is guaranteed to be a Top 3 fantasy quarterback. I have him repeating as QB1 as he is the ultimate dual threat quarterback. Fantasy guys in general are usually not very optimistic about Ryan’s fantasy prospects. Will the real Matt Ryan please stand up?!?! I’m sure most will agree that Ryan is a better real life quarterback than a fantasy one. Here is my take. 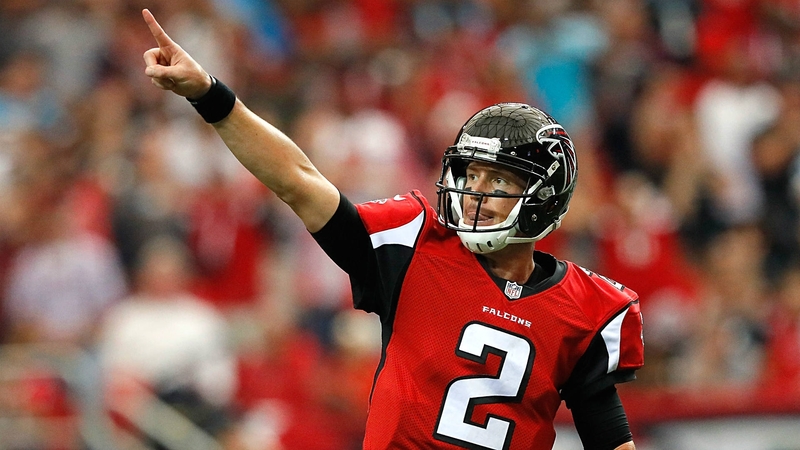 Did you know that Matt Ryan has had three different offensive coordinators in the last 4 seasons? During his first season with Kyle Shanahan as offensive coordinator (2015) Ryan had one of his worst seasons as a pro throwing 16 interceptions to just 21 touchdowns. The next season (Shanahan’s 2nd year) was Ryan’s MVP campaign as he threw for 38 touchdowns and just 7 interceptions. Last season under new OC Steve Sarkisian, Ryan threw 20 touchdowns and 12 interceptions as he experienced some bad luck with a handful of interceptions bouncing off his receivers’ hands. I say Ryan regains his MVP form in year 2 of Sarkisian. You may call me crazy when you see that I have Kamara as my RB3 ahead of guys like Ezekiel Elliott and David Johnson but I think folks that have Kamara outside of their top 5 in PPR leagues are crazier. Put this in perspective, Kamara was the RB3 last season after being largely an after-thought in the Saints offense until Week 4 in London against the Miami Dolphins. He only had 20 touches in the first 3 games with the Saints shuffling between him, Mark Ingram and Adrian Peterson. Kamara averaged fewer than 8 carries a game last season and finished as the RB3! 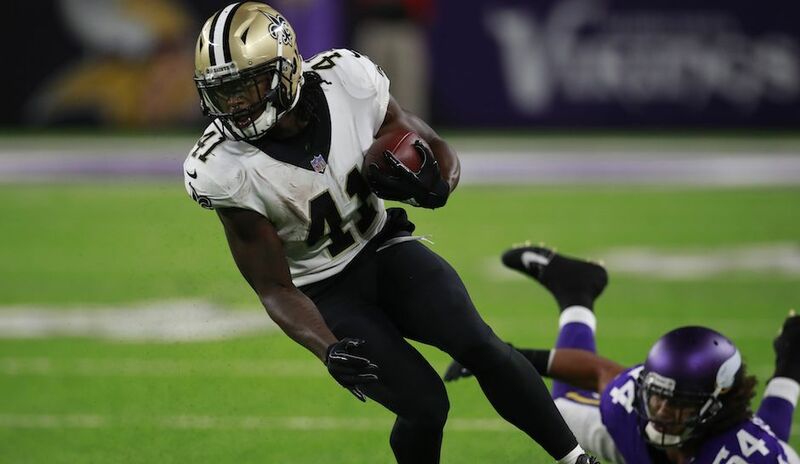 Mark Ingram is suspended for the first 4 games and it will be Kamara’s backfield from start to finish. Sure Ingram will get work once he comes back but Kamara is the guy that the Saints offense will be centered around. I’m projecting 1000 rushing and 1000 receiving yards. You read it here first! He is an elite PPR option that will catch close to 100 passes. I am fully aware of the injury risk that Thompson comes with. I say, “No guts no glory!” If you watched a Redskins game last season, Thompson was the engine that fueled them as he was the best player on the field week after week. The addition of Derrius Guice in the draft may make some folks pause on drafting Thompson but I think it increases Thompson’s fantasy football stock. Another dynamic running back added to the team should help keep Thompson healthier throughout the season. If you’re an avid fantasy football player, you know that game flow is big. When teams fall behind on the scoreboard they get into full passing mode utilizing their pass catching running back. Thompson is that guy for the Skins and guess who his new quarterback is? Mr. check down himself Alex Smith. Thompson is a borderline RB2 in PPR leagues. 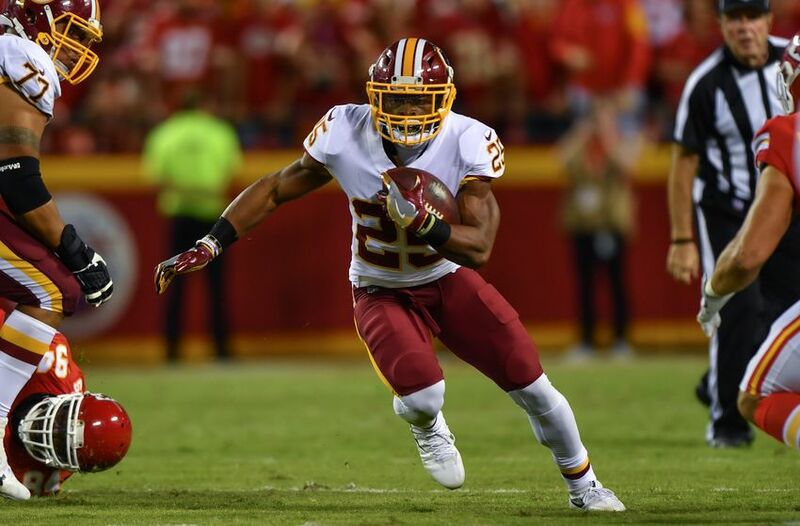 We at CPGM believe the two most underrated running backs in the league are the above mentioned Chris Thompson and Lewis. Both are smaller backs that have dealt with their share of injuries but their pass catching abilities coupled with the vision and burst running inside the tackles makes them truly indispensable. Similarly to Thompson, Lewis has a bruising back alongside him with Derrick Henry. The Titans want to run the football as new offensive coordinator Matt LaFleur comes from an offense last season (Rams) that ran the ball 454 times finishing in the top 10. I’m under the impression that this will not be an offense that spells Lewis when Henry needs a blow but an offense that will evenly distribute entire possessions to each back. Lewis will surely outperform his 6th round ADP and is a player that you will be hard pressed to remove from your starting fantasy football lineup each week. Which wide receiver outside of Antonio Brown and Julio Jones has been more consistent over the last 3 years than Doug Baldwin? Nobody! 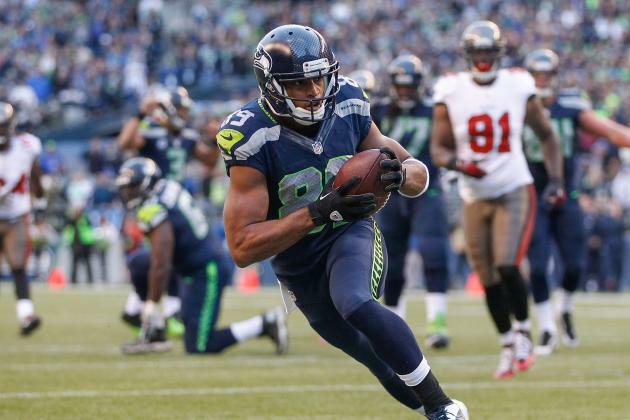 Russell Wilson’s number 1 receiver seems to be getting better as he gets older. Baldwin’s ability to find the open area in a defense is a big boost to a quarterback that plays sandlot or as I call it “Russell save me” football. If Baldwin wasn’t on your radar just think about this. The Seahawks will be without their number 2 and 3 target from a year ago as Paul Richardson is now in Washington and Jimmy Graham will be playing for the Packers. That’s 176 targets unaccounted for in the Seahawks offense. Furthermore, the Seahawks didn’t add much outside of drafting run blocking tight end Will Dissly and an aging Brandon Marshall in the off-season. I expect Baldwin’s targets to increase to the 140-150 range which translates to 95+ catches due to his 70% catch rate. A PPR sure fire option that is 2nd only to Brown in receiving touchdowns over the last 3 years. The talented Diggs has dealt with his share of nicks and bruises throughout his career which has halted his production in his first 3 seasons in the league. 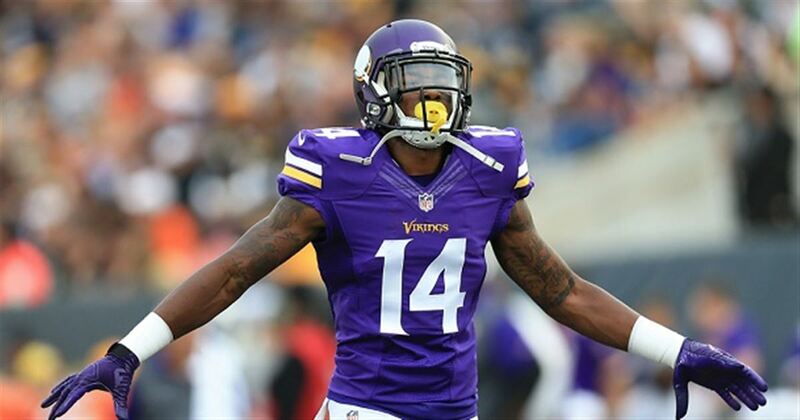 I’m projecting a healthy breakout season for Diggs in 2018. His counterpart Adam Thielen became the man last season playing more in the slot which gives Diggs more room to operate against secondaries. The question mark for Diggs and Thielen will be learning a new offense as old offensive coordinator Pat Shurmur is now in New York and playing and developing a rapport with new quarterback Kirk Cousins. Cousins has passed for over 4,000 yards and at least 25 touchdowns in three consecutive seasons. The added boost for a deep threat like Diggs is Cousins nearly 41% completion percentage on deep passes. Thielen will eat in the short to intermediate game but Diggs’ excellent route running, contested catch ability, speed and yards after the catch makes him the receiver to own in Minnesota. Yea I bad mouthed Sammy Watkins last season after the Rams playoff loss to the Atlanta Falcons. You have to come down with those tough contested catches if you’re a player of his ilk. Sammy was my WR1 in the 2014 draft ahead of Odell Beckham Jr, Mike Evans and Brandin Cooks, so I expected more at this point in his career. Sure it hasn’t been all his fault. Injuries in Buffalo coupled with bad quarterback play attributed to his early inconsistencies and last year he was relegated to a deep threat clearing out space for Todd Gurley and underneath receivers Robert Woods and Cooper Kupp in the Rams hi-powered offense. A trade to the Kansas City Chiefs changes everything. 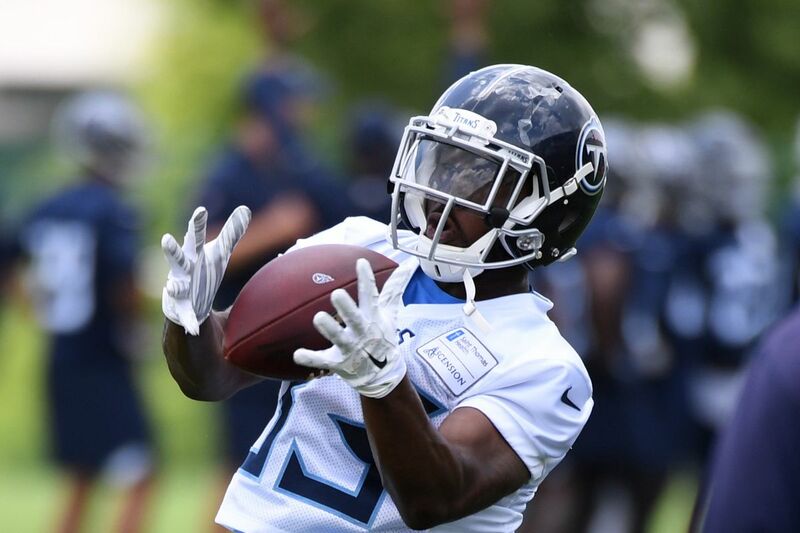 Head coach Andy Reid knows exactly how to get Watkins the football. Watkins biggest strength coming into the league was his ability to catch short passes and take it the distance with his superb run after the catch ability. Early reports in Chiefs camp has Watkins lining up all over the field which bodes well for the dynamic receiver. I’m higher than most on all Chiefs offensive players including QB Patrick Mahomes from a fantasy football perspective as I believe the defense is in rebuild mode and the offense will need to carry them to victories. I expect Shoot-outs in KC. I remember scooping up Meredith from the waiver wire a couple of seasons ago and thought this guy can be the next Victor Cruz, an unknown commodity that makes a name for himself in the league. A torn ACL in the third week of the preseason ended his season and the fantasy hopes for a breakthrough year. 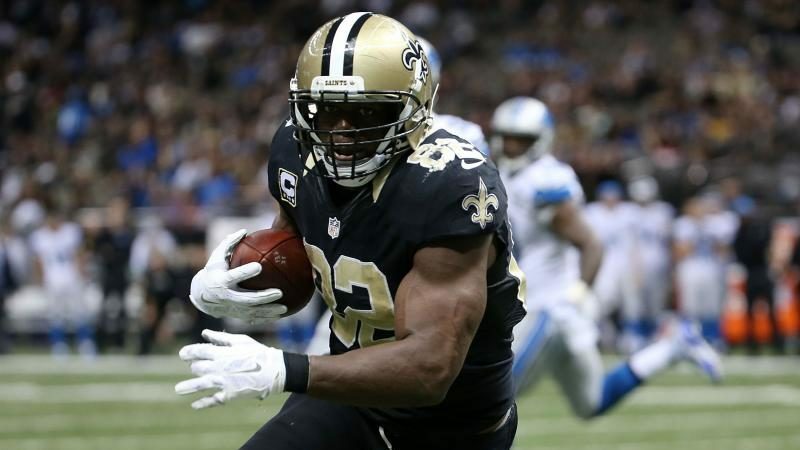 The restricted free agent signed a 2-year deal with the New Orleans Saints this offseason which elevated his fantasy stock as he is playing with future Hall of Famer Drew Brees in an offense looking for a number 2 option behind Michael Thomas. Meredith is my top sleeper at the receiver position if healthy and can make an immediate impact on a high powered offense. 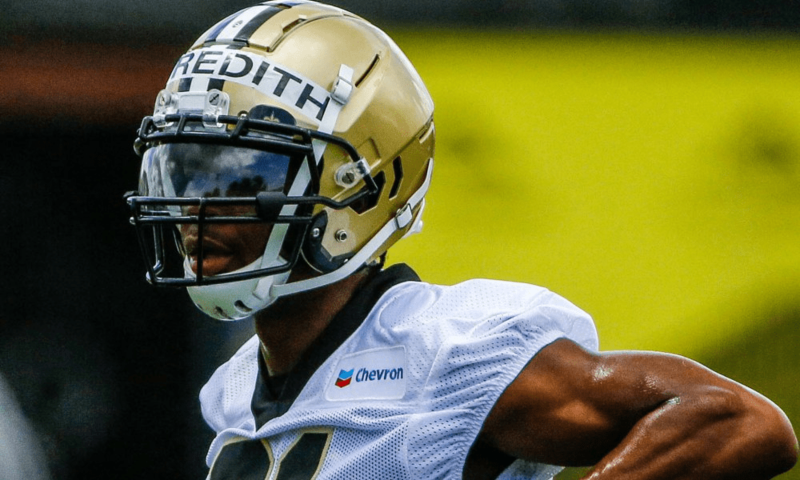 Meredith’s ability to use his big body to catch contested passes and agility in the open field in a Sean Payton offense makes him a guy to target late in your fantasy drafts. If you didn’t know before this post, I am all-in on the New Orleans Saints weapons. Kamara, Meredith and Watson all made the list of players I like more than you do. The former Saints tight end is reunited with Payton and Brees where he had his most productive season in 2015. The failed Coby Fleener experiment opens up a starting spot for the ageless 14th year pro. Josh Hill is still on the depth chart but my bet is on Watson to claim the position and be one of the biggest fantasy surprises of the year. Last season playing for a struggling Ravens pass offense, Watson had a 77.2% catch rate for 522 yards and 4 touchdowns. So what do you expect him to do with a move to the Big Easy? He was the TE8 in 2015 with the Saints and I can see him turning in a Top 10-12 fantasy football season for the position in 2018. Watson will provide you with excellent value as he will be on the board towards the end of your drafts.